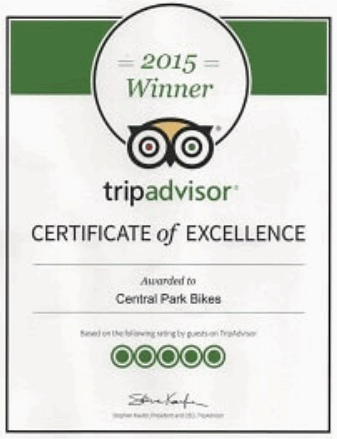 Bike Tours Central Park is a tour operator offering guided pedicab and bike tours in Central park and Manhattan, New York City. Our trips are customizable and we offer several tour options. The starting point is at 58 St and Broadway. We strive to deliver a personalized service that will satisfy all the sightseeing tourists’ needs and make your Central park tours an unforgettable event that you will always remember. New York City’s Central park is a remarkable piece of land situated in the heart of Manhattan which contrasts with the urban atmosphere and at the same time represents New York’s diversity and dynamics. It is a tremendous place where various cultures meet and interact with each other, a place where New Yorkers feel the nature’s harmony and energy. Lots of activities happen here and you will be surprised to find out how different they are. We will provide the help of our experienced tour guides in order to discover every interesting spot Central park has to offer. If you prefer to have privacy, we will organize a special guided tour that will suit your requirements. This pedicab tour covers the whole Central Park territory. Apart from the highlights that can be seen. We are trying to deliver the ultimate New York experience for our customers and show them the beauties hidden inside. Our interaction with people from all the continents helps us in creating the best sightseeing services. 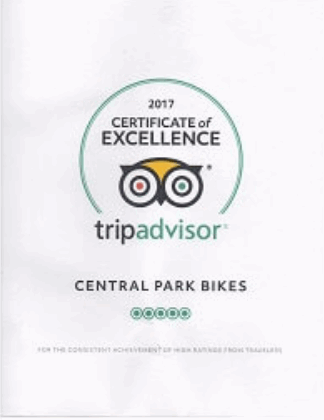 Central Park Bikes will make sure the tours will exceed your expectation and leave wonderful memories that you will always get back to. Having a schedule is the best way to discover all the highlights in New York. We know that the city cannot be explored in a couple of days and that’s why reserving your Central park tour online will suit your schedule perfectly. Every second that you spend in New York is precious and you must live it to the fullest. Our website is going to guide and assist you in picking up the most suitable option. Take a look! Our main tour guide, Tony, will meet you at 58th Street and Broadway, Manhattan, zip code 10019, in front of Argo Tea Cafe. This is just a block away from Central park and is overlooking Columbus Circle. 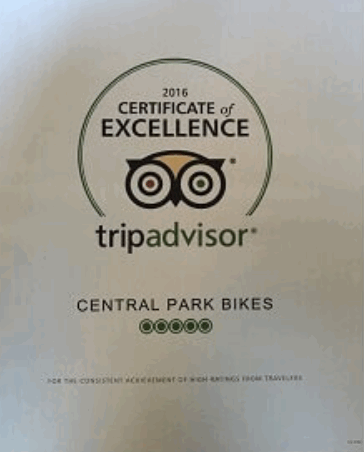 Tony has been working for Central Park Bikes since 2009 delivering the best guided tours according to our review records. His tours are informative, funny and allow plenty of time for exploring and taking pictures of the main highlights. In addition to our Central park tours and Manhattan bike tours we can organize a unique picnic for you, your family or special event. All that comes as a package deal which means you can take advantage of the discounted tours. Our Central park picnic tours cover events like bachelorette parties, rehearsal dinners and out of town guests. We can also provide you with yoga tour picnics, romantic picnics, corporate and wedding packages. 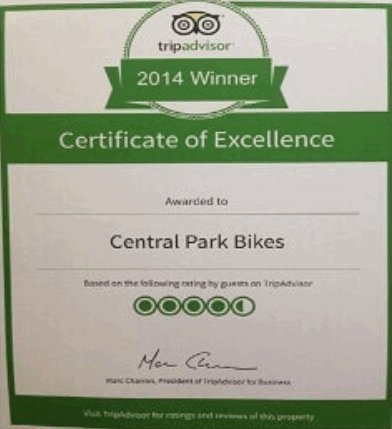 Central Park Bikes can offer a customized tour package for couples coming to New York to get married in Central park. Central Park Wed is a specialized company which provides wedding planning services for couples who want to marry in Central Park. 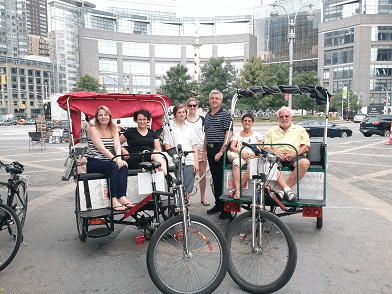 We have teamed up to offer wedding parties and bike or pedicab tours as part of their special day. QAre the bicycles, helmets, locks and baskets included in the price shown for the tours. Yes, the bikes are included. If you need a helmet, basket or a lock please let us know in advance so we can have it ready for you. Please note that children of age 14 or less are obliged to wear helmets by the Central park rules and regulations. QWe are a big group and we are interested in the rickshaw tour. However, some of us would like to ride bicycles. Can we stay together during the tour? We always ride together and never split up. You can also have your private time with the group during the stops that are included in the tour. QOne member of our group cannot ride a bicycle. What should we do? If you have never ridden a bicycle before we don’t recommend trying to learn on the spot. After all, you are on vacation and the last thing you need is to spend your time taking lessons. We shall arrange for those of you who can’t ride a bike to take a pedicab. Thus the whole group will be able to go around the park together and you won’t be separated at any time during the tour. QWe've got kids in our group. Do you have smaller bikes? Yes, we do. Make sure you point out how many children you've got in the group when you reserve the tour. QHow many people can a single pedicab fit? Two adults and one child. By park regulations, a maximum of 3 people are allowed in a rickshaw. QWe do not have a US phone number. How can we confirm the reservation? Just send us an email an hour in advance. That will be enough to confirm your tour. 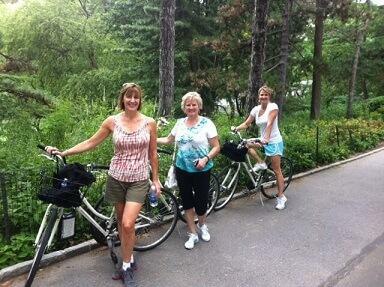 Must Do the VIP Central Park Bike Tour for 2! I surprised my husband (who loves to bike) with a private bike tour of central park for his birthday and we had an amazing time! Tony gave us a truly wonderful tour. Communication by email and text leading up to the day was seamless. Awesome, amazing and an absolute must do! My sister and I did a 2 hour private bike tour a few weeks ago. After 12 days in New York my sister and I are still saying this with the number one thing we did.